Why is pottery so important to archaeologists and historians? Discover how ancient civilizations made their everyday objects from clay and learn how to distinguish different styles of pottery from countries across America, Europe, Asia and Africa! 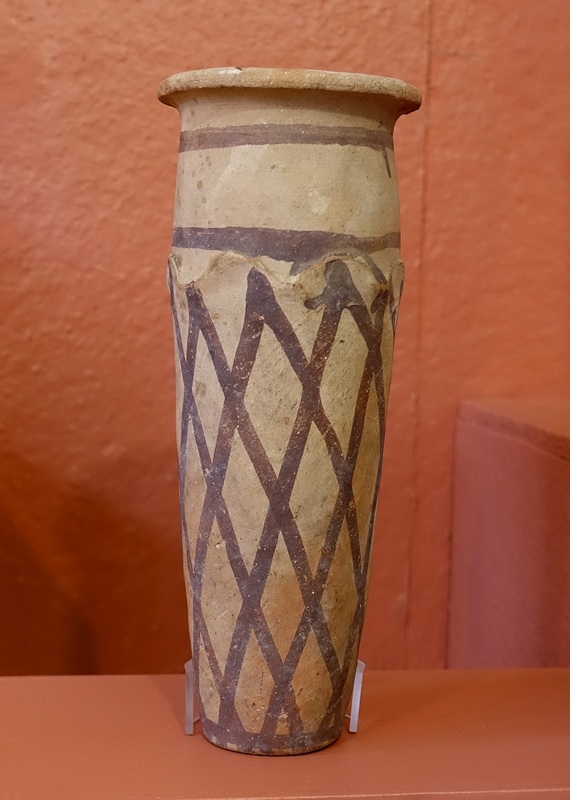 IMAGE: Egyptian pot. Redpath Museum.